An image representative of properties for sale. Looking for properties, land and houses, in Ogun State (Abeokuta, Imeko, Ayetoro, Ifo, Owode Egba, Ofada, Isiwun, Ogere, Ilaro, Ibafo, Odogbolu, Ijebu Ode, Sagamu, Mowe, Ogijo, Ikorodu and Epe) for residential and commercial purposes? You have come to the right place! You have come to the most reliable and dependable place to get your properties. A place of peace of mind when it comes to property acquisition in the state for both commercial and personal uses. 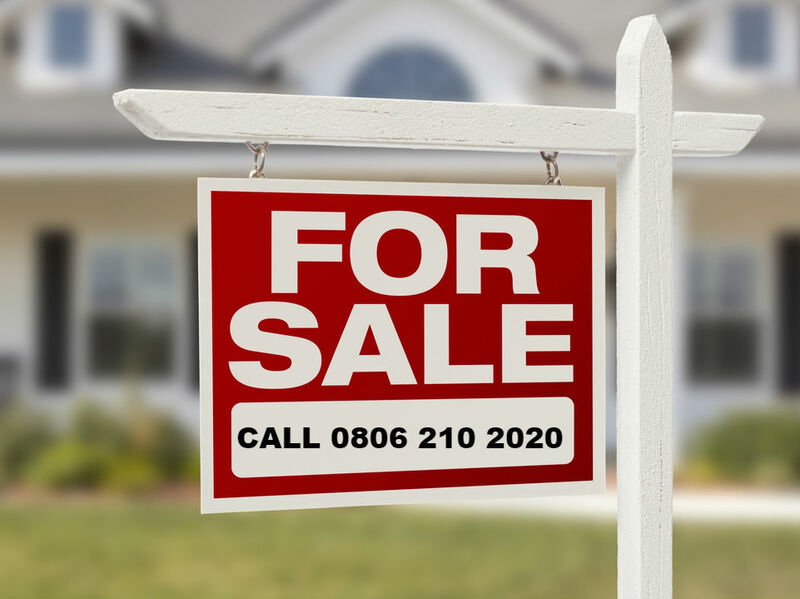 If you want to sell your properties, we will be glad to assist you to do that too to get maximum value for it. Why are we into properties, you may want to ask? We are into this to counter the activities of fraudsters in properties in our dear state. This is to ensure that investors and our brothers and sisters abroad, that want to invest in properties at home don’t get swindled by these fraudsters. The growth, development, and image of our dear state, in all ramifications, are our concern. Types of property & process. It does not matter the type of property you are looking for, our professional property consultants will help you get the best for your need. When you filled the form down below, one of verified property consultant will contact you for further discussion about what you need. Have questions? Please, call 0806-210-2020 or 0902-000-0171. Thank you!